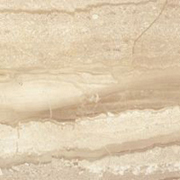 PERUVIAN MINERALS & JEWELRY S.A.C., is dedicated to the sale and export of tiles and slabs of Peruvian travertine and marble of high quality. 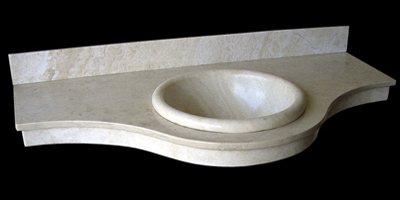 Among our products, we have tiles and slabs of different formats in rustic or glossy presentations. The thickness varies according to the needs of our customers. 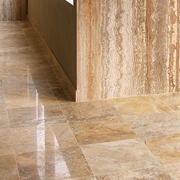 - Interior and exterior floors. 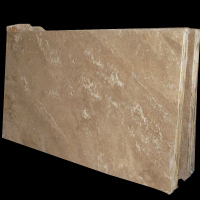 - Marble reconstituted (wall or floor). - Polished, re-polished and sealed floors. We do all types of remodeling and redesign of homes, offices, condominiums, entertainment centers, beach houses, swimming pools and works in general. We work with highly qualified personnel and experienced ready to meet your needs. Call us and we will gladly send a qualified technician to absolve all your questions or requirements and we are going to give you our budget according to your needs. PERUVIAN MINERALS & JEWELRY S.A.C.